Location! Location! Location! Very Busy Convenience Store In North York Sheridan Shopping Mall. Located In Food Court . 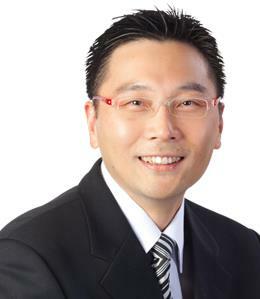 Ideal For Family Business With Great Potential To Increase Sales. Lease 1 Yr Left But New Lease Possible. Rent $2,150 (Tmi, Hst Incl). Lotto Commission $6,000 Per Month, Sales $4,000 Per Month. (Tabaco Lic. Alive) Other Expense $100. Working Hours 10Am-9Pm In Weekdays, 9:30Am-6Pm On Sat, 12Pm-5Pm On Sun. This Is The Ideal Home For Todays Urban Lifestyle With Modern Interiors, Prime Location, And A Sea Of Amenities! Very Well Maintained Unit Is Amongst The Best Appreciating Assets On The Market. 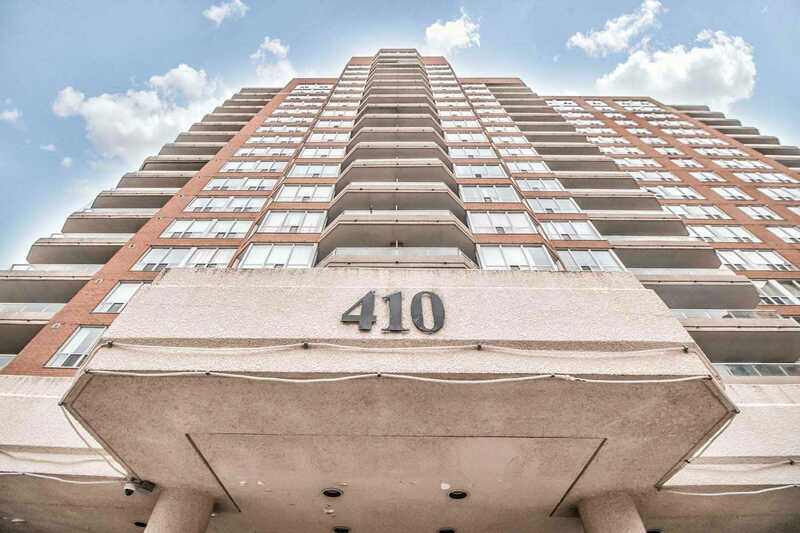 All Centrally Located Steps From The Citys Key Landmarks: Square One Mall + Transit Hub, Sheridan College, Mississaugas Celebration Square, Green Parks, Art Galleries, Living Arts Centre & Central Library + Dining, Shops, Hwys, & So Much More! That View Though! 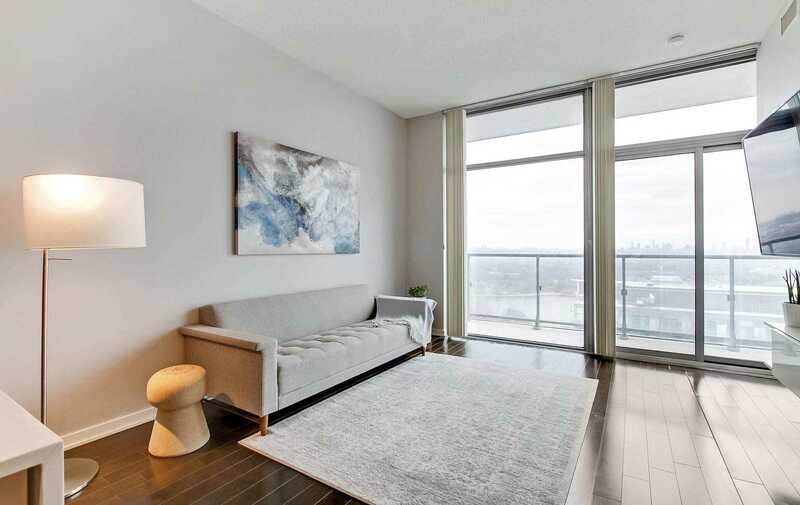 Rarely Available Sub-Penthouse In Highly Coveted Nxt Condos. Extra High Ceilings, Floor-To-Ceiling Windows, Xl Balcony W/ Se Panaromic, Breathtaking Views W/ Bright, Open Concept Layout Gives You The Ultimate Feeling Of Airiness & Space. Includes New Custom Kitchen Island, Newer Quartz Counter-Tops, Upgraded Backsplash, Valence Lighting Under Cabinets, Wood Floors Thru-Out. Amazing Locations Steps To Waterfront. Mins Drive To Downtown. 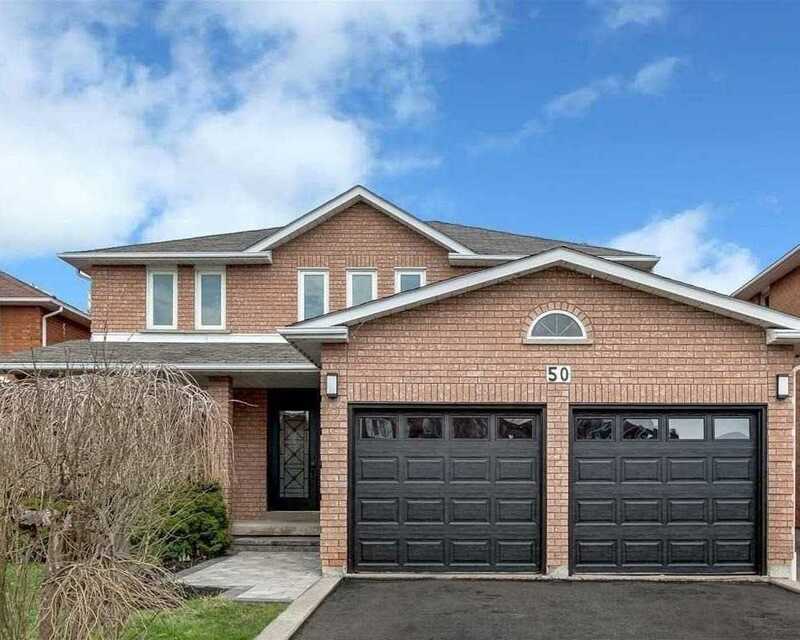 Prepare To Be Impressed With This Bright, Spacious Home, Owners Att To Detail Is Obvious,Open Concept Kit/Fam Rm, Cust Kit, New Back Deck & Driveway, New Gar Drs, New H/W Flrs On Main & 2nd Floor. Renovated With Quality Materials Incl New Quartz Counters, Back Splash, Brand New Cupboards In Kitchen, Laundry Rm And Master. Lighting & All New S/S Appl. House Prof Painted. Improved Master Bathroom. The List Goes On & On! Come See For Yourself & Move Right In!! Almost 1400Sqft2 Of Gorgeous Apt Plus Balcony & Huge Walk Out Terrace! This Unit Is Rare In Size And Beauty,Completely Gutted & Renovated Top To Bottom This Unit Is Stunning!! Brand New Kitchen With Stone Counters, All New Stainless Steel Appliances, New Flooring,&Both Washrooms Renovated Enjoy Nw Sun Filled Views In Your Castle In The Sky! Same Flr Locker & 2 Parking Spaces Beside Each Other. Move Right In And Start Enjoying Resort Style Amenities Today! 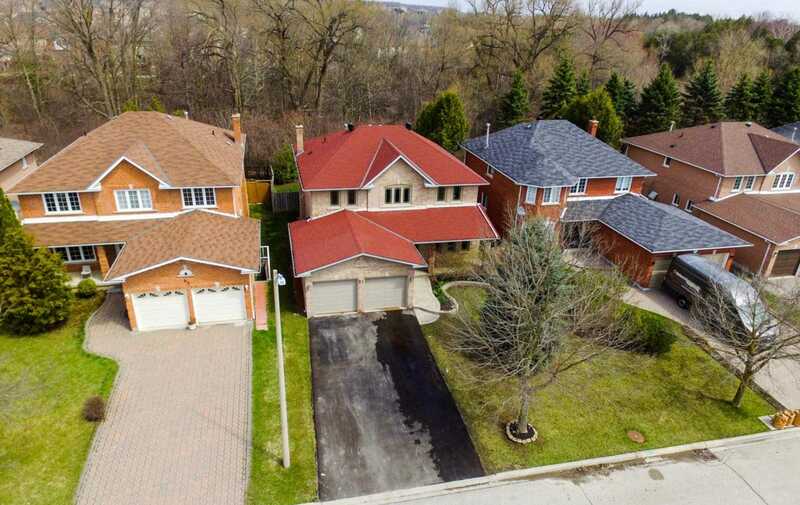 Immaculate 4 Plus Den Detached House On One Of Largest Premium Pie Shape Ravine Lot And Walk Out Basement (Over 120K Extra), Over 3000 Sq Ft, 9 Ceiling High On Main And 2nd Flr, Excellent Layout, Open Concept, Over Look Ravine, Modern Kit With S/S Appliances, Center Island, Granite Counter-Top, Mosaic Backsplash, Hardwood Flr, Iron Pickets With Oak Staircase, Crown Moulding, Gas Fireplace, Mins To Yonge St, Close To Hwy 404, Community Centre And Lake Wilcox. 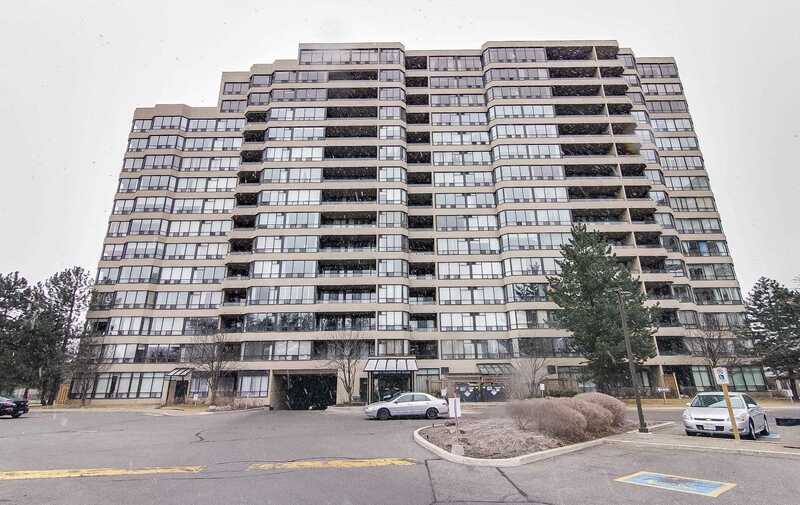 Beautiful 1 Bedrm Condo In Richmond Hill. Bright, Amazing Layout, Laminate Flr Throughout. S/S Appliances, Granite Countertops In Kitchen. 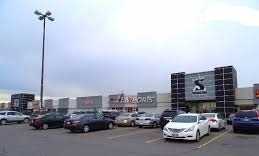 Close To All Amenities, Restaurants, Shopping, Public Transit, Highway 404 And 407. Gorgeous Renovation Of This Home W/4,000+ Sq Ft Of Living Space On Prime Ravine Lot In Coveted Devonsleigh Neighbourhood.Upscale Designer Decor Throughout, Like A Brand New Model Home.Modern High-End Kitchen & Baths, Hardwood, Porcelain Flrs, Stairs W/Iron Pickets, Modern Light Fixtures, Pot Lights Galore, Smooth Ceilings.Finished 2 Bdrm Bsmt W/Separate Entry & 3 Pc Bath. Marble, Quartz, Stone, High-End Everything,This Home Has It All. Just Move In & Enjoy! Wow, Your Dream Home! So Spacious, Bright, Corner Townhome Overlooking The Park In The Summerside Community. 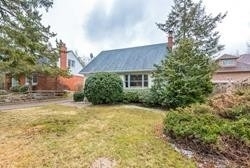 Great Location Walk To Subway, School, Park And Playground. 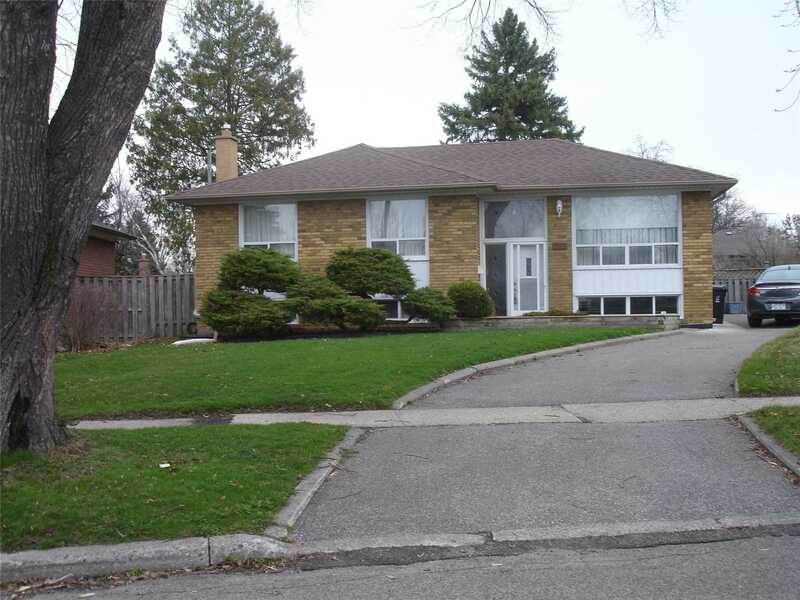 Family Oriented Neighbourhod And Close To All Amenities. This House Has All The Upgrades Such As Pot Lights In 1st And 2nd Floor, Hardwood In Great Room And Dining Room. Laminate Floor In 1st And 3rd Floor. 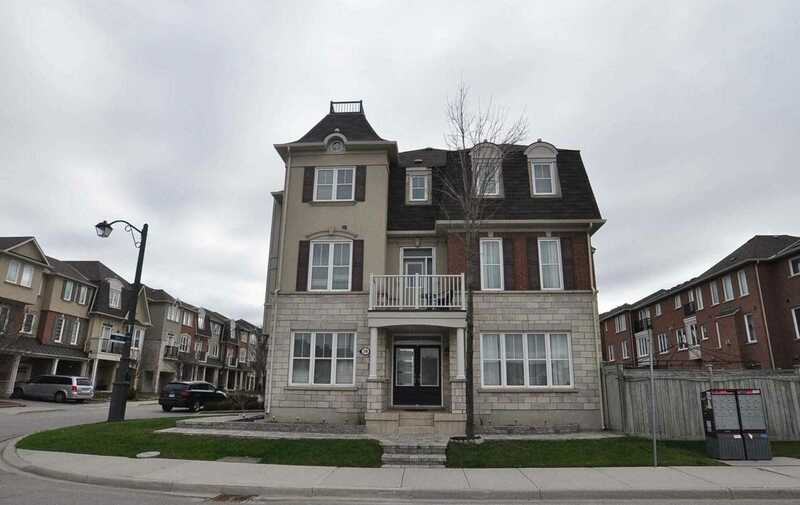 Welcome To Sunny, Spacious 2 Storey Free Hold Townhouse On A Child Safe Cres In A Highly Desirable Community Of Langstaff . Conner Unit With Lots Of Windows And Natural Light,Grand Entry Foyer,Gas Fireplace,Hardwood Floor,Open Concept,3 Spacious Bedrooms , Master Bedroom With En-Suite,Finished Basement,Professional Landscaped,Fully Fenced Backyard.Close To Go Train, Viva Station , Shopping Center, Great Schools, Major Highways & Yonge Street. **Attention Investors** Mill Pond Premium Lot With 50 Frontage And 150 Depth.Build Your Dream Home Or Live In And Build Or Renovate Later.The Home Itself Features 3 Bedrooms, An Eat-In Kitchen And Finished Recreation Room In The Basement. 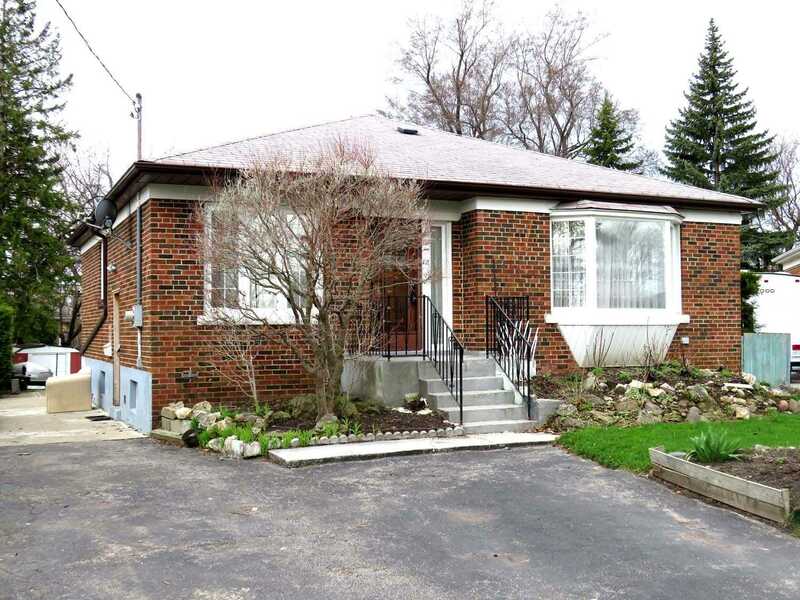 Excellent Opportunity To Live In One Of Richmond Hills Most Desirable Neighbourhoods. 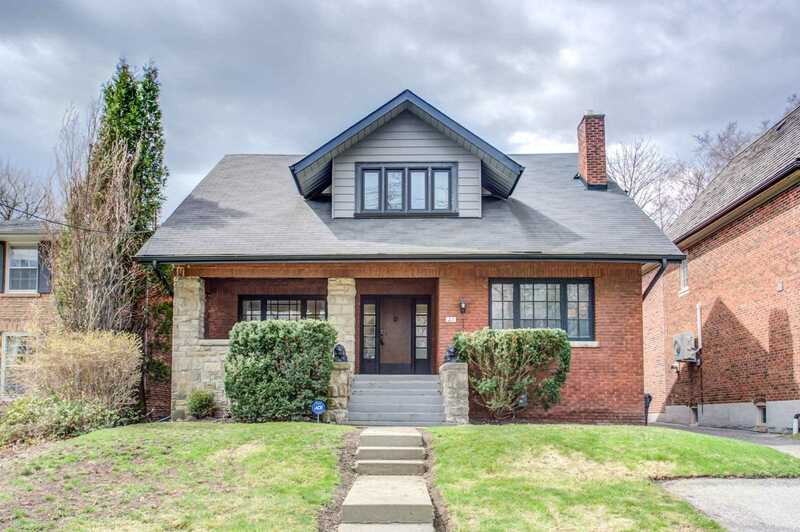 Gorgeous 2 Story Solid Brick Home, On A Prime Wide Lot Of 47.93 Ft, Rarely Offered In Demand Quiet Neighborhood, Prof.Ly Fully Renovated, W/Top Quality Material & Workmanship. The Finished Bsmt Is Apt. W/ A Sep. Side Entrance. S/S Appl. In Kitchen. Grant. Counter Top. Walking Dist. To Keele St, Go Transit, Schools, Parks And Shop. Centers. Beautiful Back Yard. 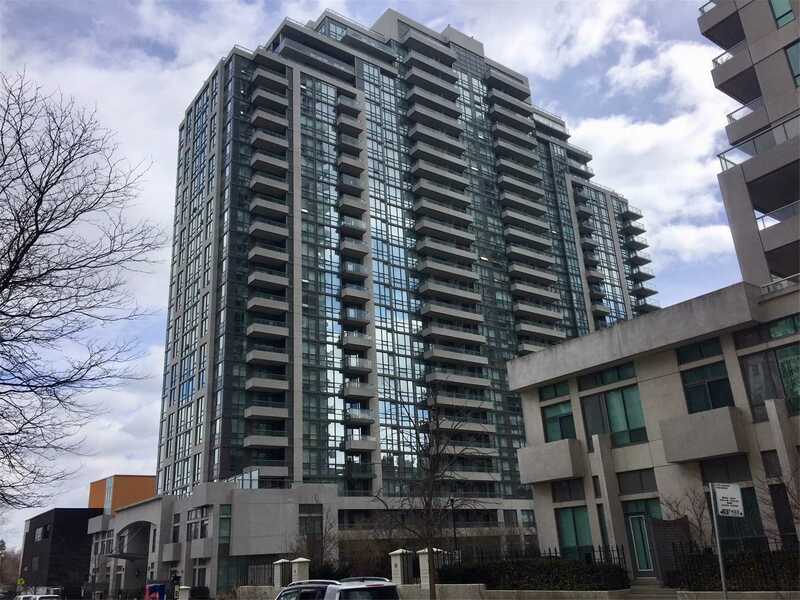 Large Ne Corner Unit,1322 Sf With A Fantastic View, 2 Bedrooms,2 Bathrooms With A Sunroom And A Large Dining Area, Hardwood Throughout And Updated Kitchen And Washrooms .Large Laundry Room With Storage Space, And Crown Mouldings, Separate Locker And One Parking. Building Is Well Maintained With Wonderful Gardens And Amenities (2 Pools,Gym,Playroom,Squash And More).A Perfect Place To Call Home ,Close To Library ,Shopping, Transit & Schools. 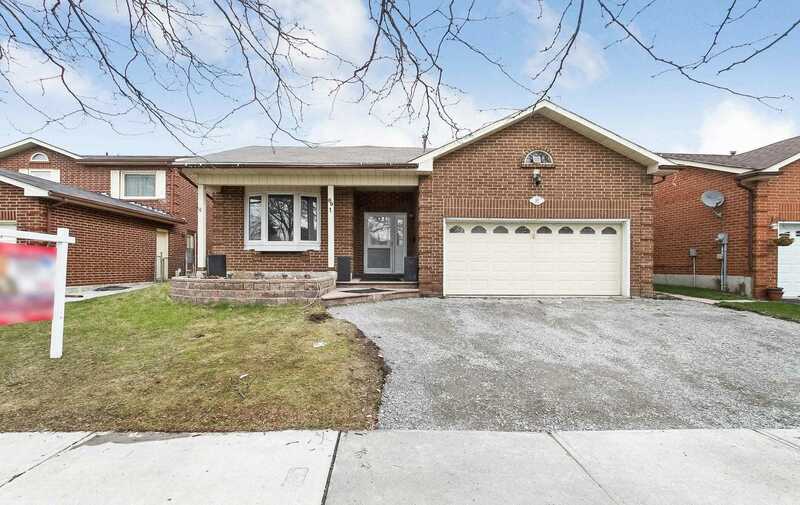 Bright And Spacious 3 Bedroom Plus 2 Washrooms Detached Raised Bungalow With Huge Lot And Quiet Court. Very Desirable Area. Nicely Updated With Many Upgraded - 1 Rear Entrance. Off Kitchen To Backyard. 1 Potential-In Law Suite. Lots Of Premium Built-Ins And Gas Fireplace In Rec Room. The Perfect Location In The Wishing Well Community!! 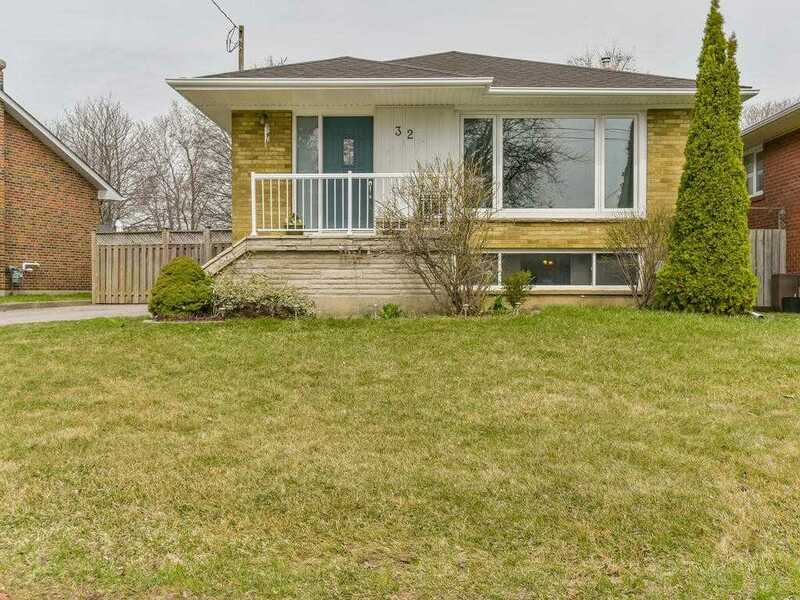 This 3 Bedroom Bungalow Has A Fully Fenced Private Yard Backing Onto The Park With Gate Access Which Includes A Splash Pad For Those Hot Summer Days. Thousands Spent On Upgrades Which Include : New Roof, Newer Casement Windows Thru-Out, Updated Eat-In Kit, Hardwood Floors , Finished Bsmnt With Sep. Entrance To A In-Law Suite ( Stove Wire Is Roughed In), Double Private Driveway Prof. Painted Thru-Out. 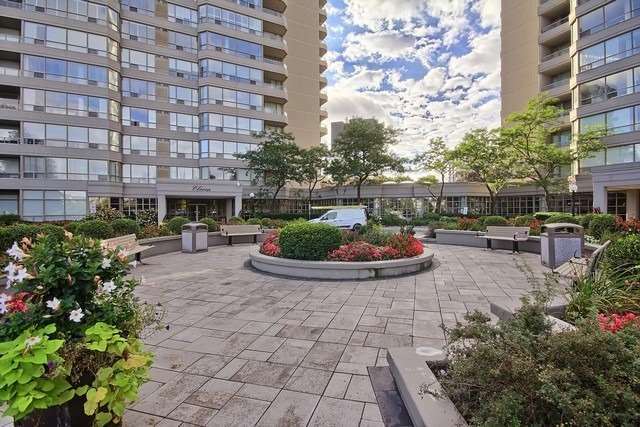 *Immaculate 2Br/2Wr Condo Unit In Mayfair On The Green* One Of The Largest Units In The Tower! 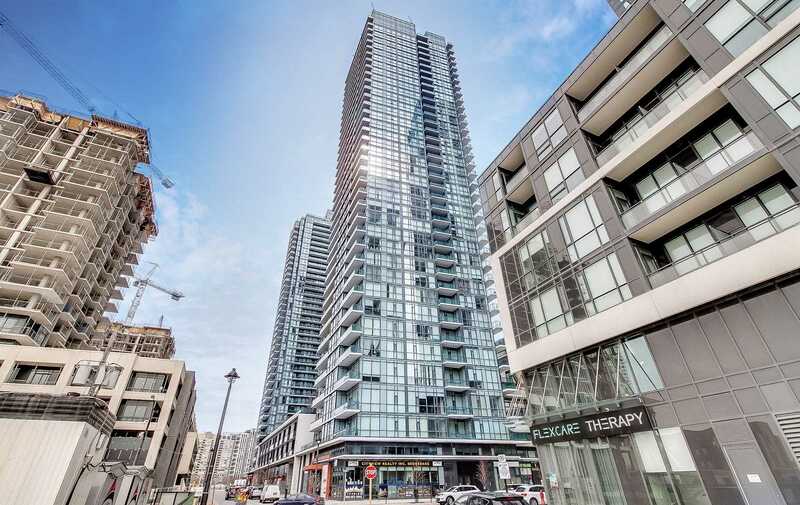 Well Maintained Corner Unit With Spacious Open Balcony W/ Stunning North East View! 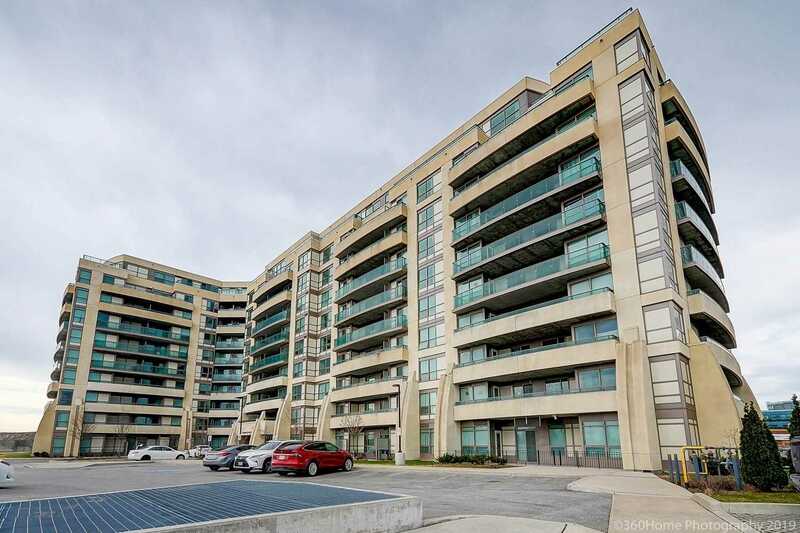 Impeccable Building With Fabulous Amenities Such As Indoor Pool,Tennis & Squash Courts,Rec Centre,Exercise Room,Visitor Parking & 24 Hr Gate Security! Very Convenient Location!Close To Mall,Medical Offices, Schools,T.T.C,Library, Hwy 401 & Parks; Direct Transit To Finch Stn & Stc. 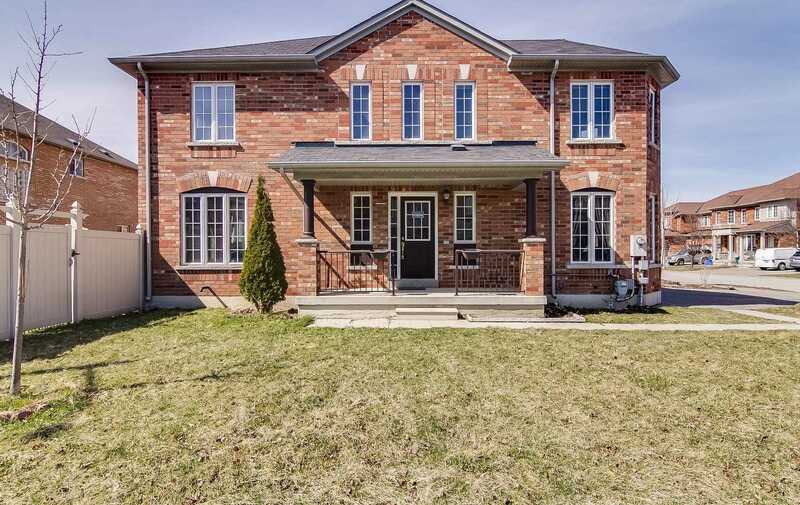 Great Opportunity To Acquire Spacious 7 Bedroom Home In Safe Neighborhood, Quiet Street, Private Enclosed Backyard, Mins To Hwy 401. Lots Of Upgrades, Newly Renovated Kitchen With Backslash, Granite Counter Top. Perfect Home For A Large Family. Sep Entrance To Basement, Double Car Garage With 3 Car Parking On Driveway. Driveway Construction In Progress. Prime Beaches Location!! 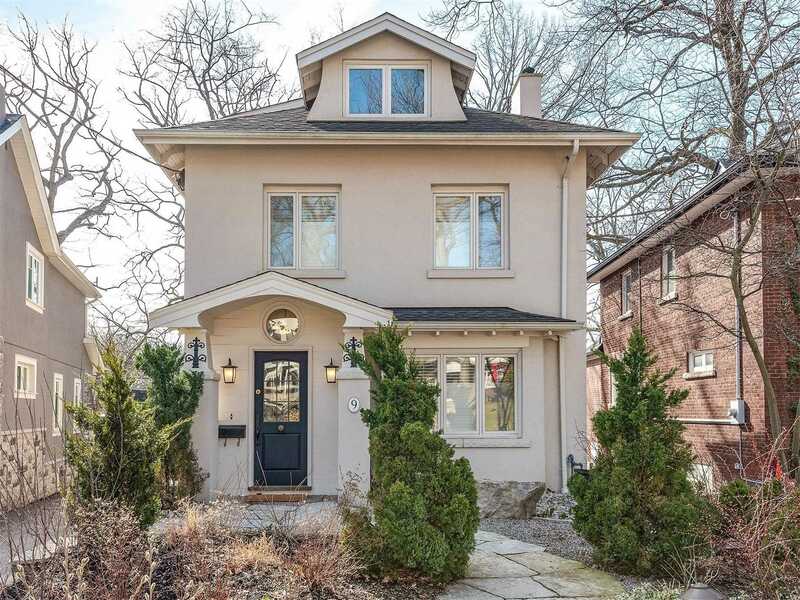 !Serene Quiet Street.Absolutely Breath-Taking Views Of Park & Ravine!,Truly The Best Of Urban Living In A Cottage Setting!Renod 4 Bdrm Home(Can Easily Be 5 Bdrm,Convert Den).Open-Concept Liv Space,Dining Rm W Servery,Over-Sized Famly Rm W Dbl Door To Lrg Expansive Deck.Master Retreat Offers Private Lrg 2nd Fl Deck,3rd Flr Is A Wing Of Its Own W W/I,Ensuite & Den/Dressing Rm.Bsmt Is A Perfect Private 2 Bdrm In-Law Suite W Full Kitchen.